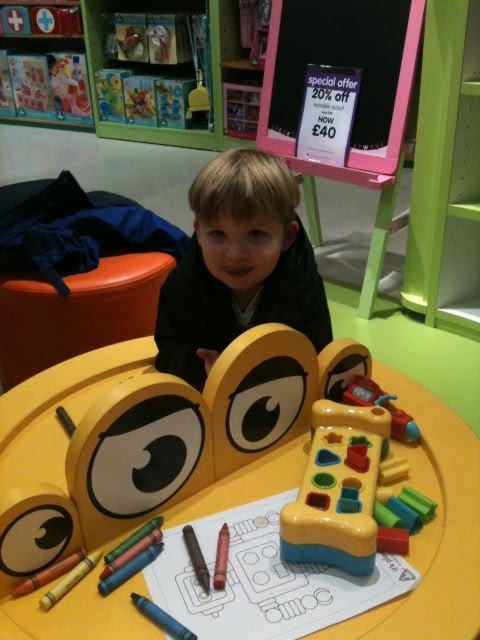 Back in October we got to go and see the new Mothercare store which was opening in Coatbridge near us. It is huge. 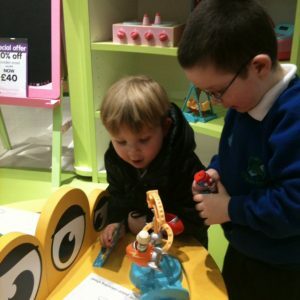 Not only that it has an amazing and spacious Early Learning Centre within the store. It is in a separate section at the back not dotted everywhere like the one closest to us. I have to say I was very impressed with the staff’s knowledge and the store itself. It was bright and well spaced out. There was also the same amount of boys clothes as there was girls, which I find rare in most shops. Being a mother of two boys, I find clothing choices for boys is a little more limited than that of girls. Another bonus point was a car seat fitting area at the door where there was a canopy over it so no worries of rain. The changing room is huge, big enough to bring your buggy in with you and there is a great helpdesk where you can ask all sorts of questions. 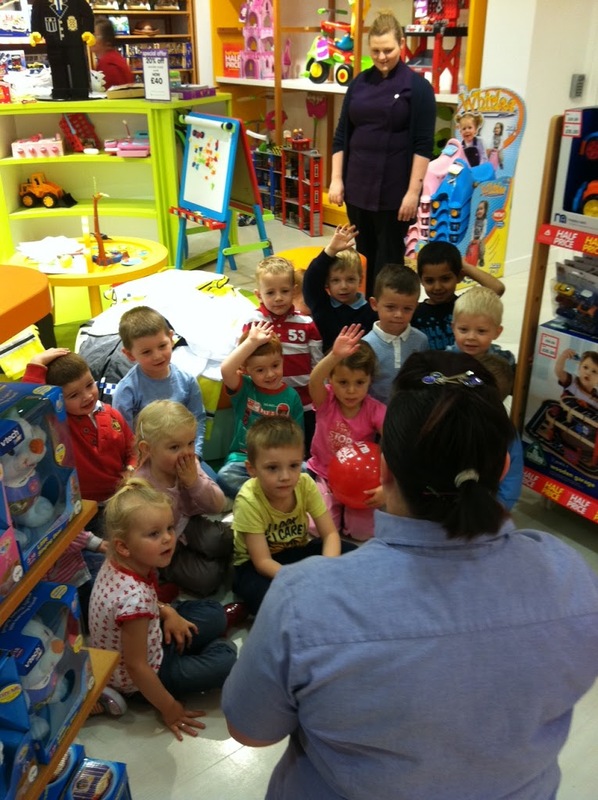 The staff are given six weeks of training in all aspects of the shop from buggies to car seats, to breast feeding to baby baths. There was one question I asked about that they couldn’t help me with as much as they could have, that was quickly rectified by some quick staff training. I was very impressed. The boys had a lot of fun in the ELC section, looking at toys and colouring in the pictures. The staff looked after them very well and they had a ball. You can see the look on their faces. The ELC section impressed me most, mainly because my two aren’t babies anymore so this is the section we’d be most interested with. The tables look fab don’t they? They have big shelves with animal faces on them too. Everything is bright colourful and chunky. Here is a picture of the fun they had on the opening day. Disclaimer:- I was invited to see the store and give my opinion before it opened but I was given no product, incentive or money has been paid for this post. I just wanted to share.